I was pleased with myself when I came up with this super clean and simple card - that is, until I had to photograph it. 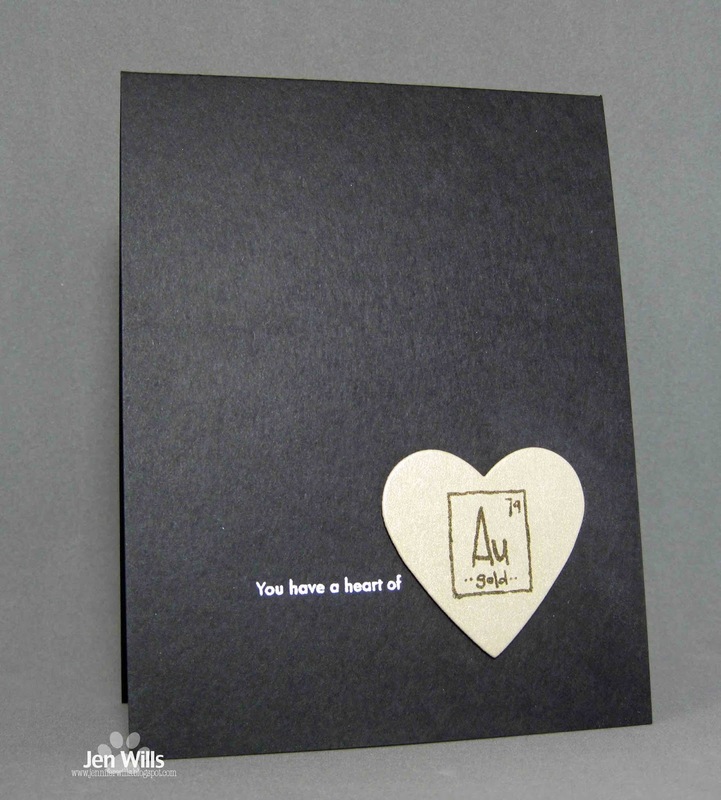 Black card base and gold heart? What was I thinking??? After multiple attempts and lots of bad words this was the best picture I could come up with and it's really not that great. *Sigh* It' will have to do though. I went with the Periodic Table of Elements for my science card with retired stamps courtesy of Sweet Stamp Shop. The heart is popped up and the gold is quite shiny but you would never know it! Hopefully you will have better success with your photos and I can't wait to see your designs. 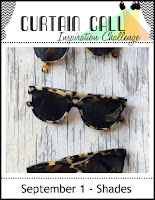 Be sure to check out the fabulous inspiration from the design team and then play along! 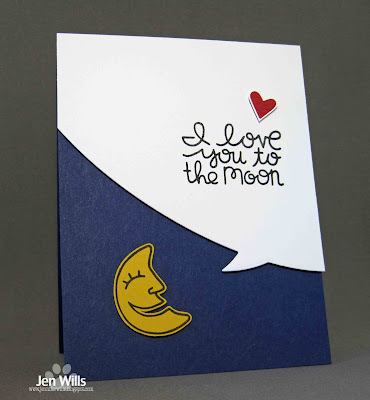 I didn't make it into the Craft Cave over the weekend but I had some time in there today and I got a few cards made. 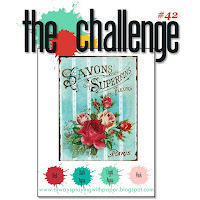 First up is for the ColourQ challenge using new (to me) WPlus9 supplies. I've been wanting these dies and stamps for ages and finally managed to catch them while they were back in stock. 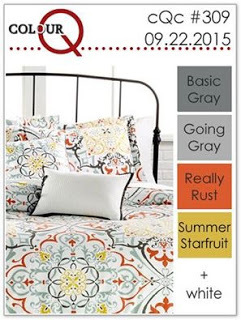 The ColourQ colours were just calling out to be used with this set! 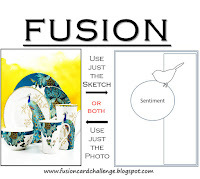 Next is a card for the Fusion challenge. 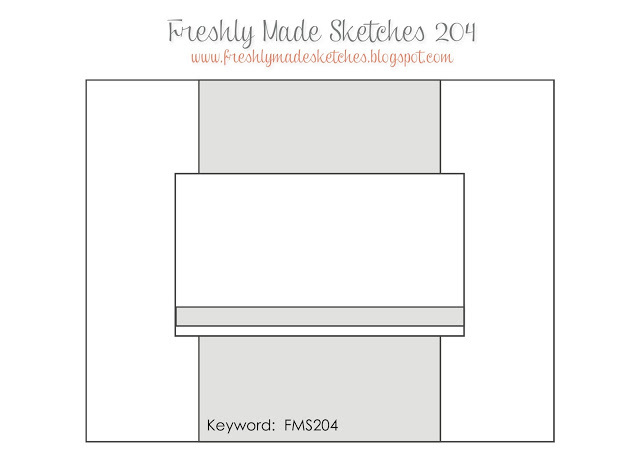 I used the sketch and took it very literally! The inspiration photo made me think of this particular Glitz 6x6 paper pad although you wouldn't know it by looking at the papers I ended up using! 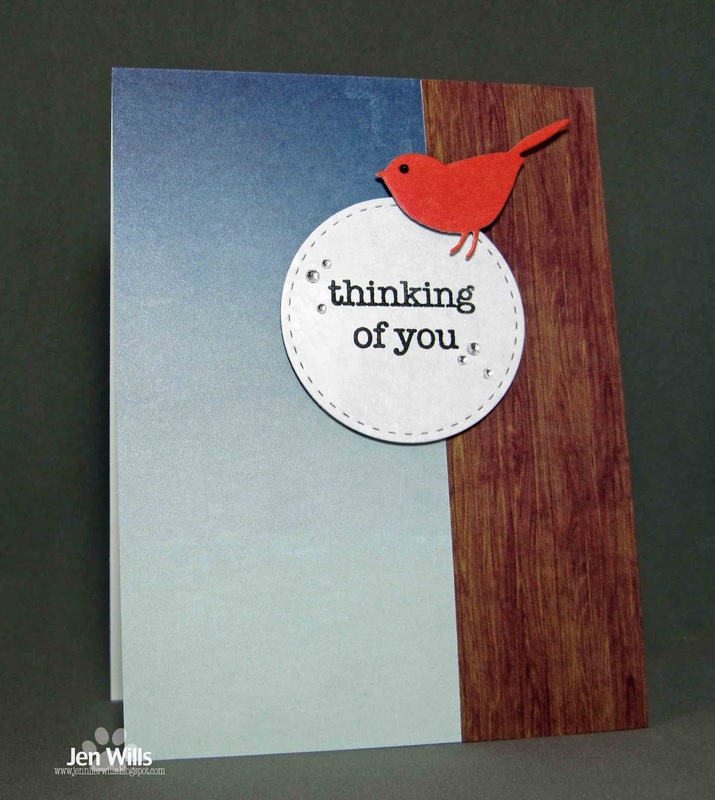 This little Memory Box bird is one of my favourites and definitely gets a lot of use. 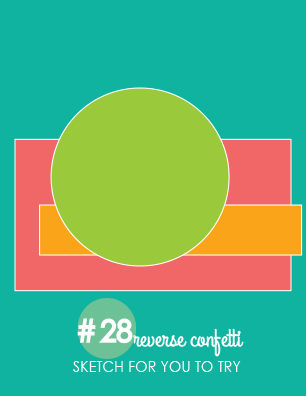 Finally is a card that started with the Sketch for You to Try at Reverse Confetti. Clearly I was in a real patterned paper mood today between this card and the last one. Definitely not my usual CAS style. This card also made me think of the new photo inspiration over at The Challenge. 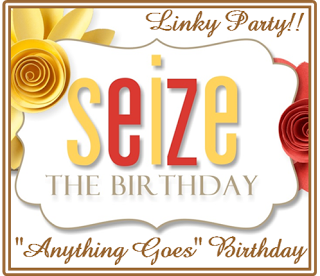 Bright colours, patterns, a banner and a birthday? Perfect! 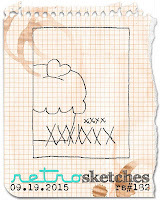 My card this week was inspired by the design over at RetroSketches. 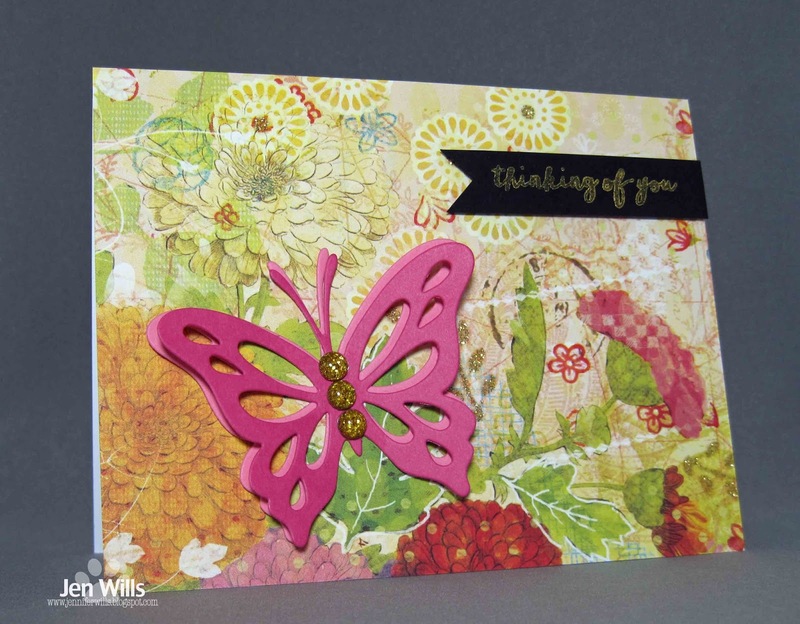 I used a partial circle die cut and the butterfly has lots of little circles on it's wings. To keep the design from getting too busy I left the image uncolored and just outlined it to make it pop a little. 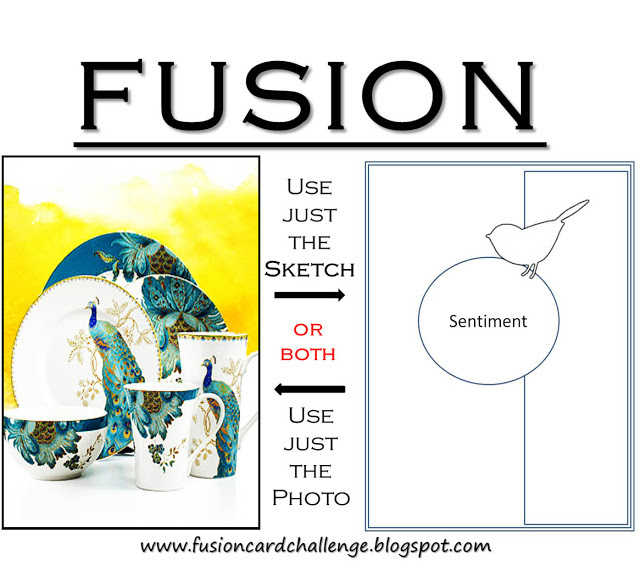 This cue card has lots of room for interoperation so I hope to see plenty of you playing along. 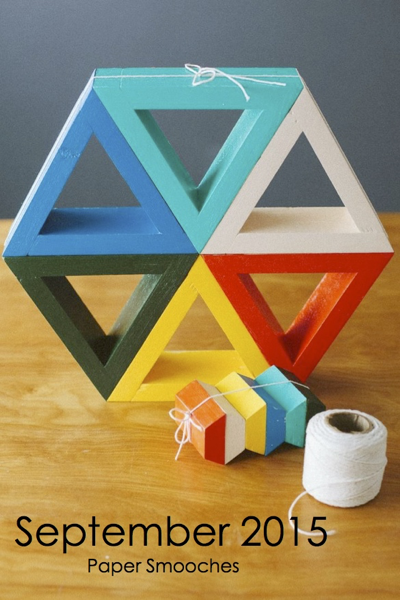 Be sure to check out the gorgeous creations from the design team and then get to work! After a fairly nice weekend (I think - we spent most of it inside) the humidity kicked up into super high gear today. When I opened the front door it was like being smothered with a wet blanket. 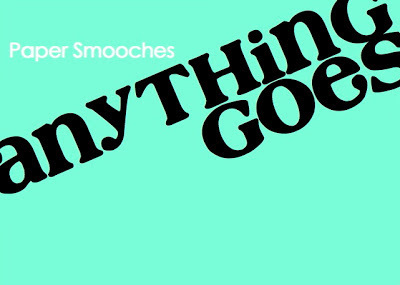 Blech. 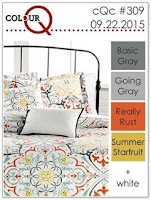 I am really ready for some fall weather but it's usually the end of October before we start to feel that! 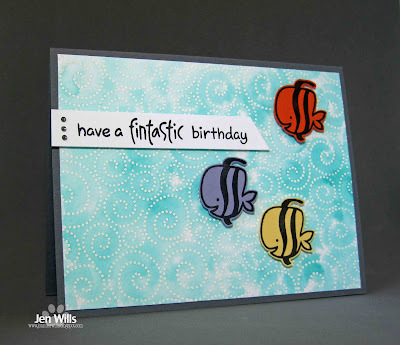 I've got one more card from this weekend to share - this one using the ColourQ colours. 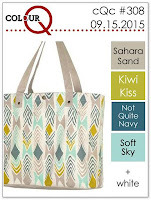 I love the design on that bag (although I need another tote bag like I need a hole in my head)! 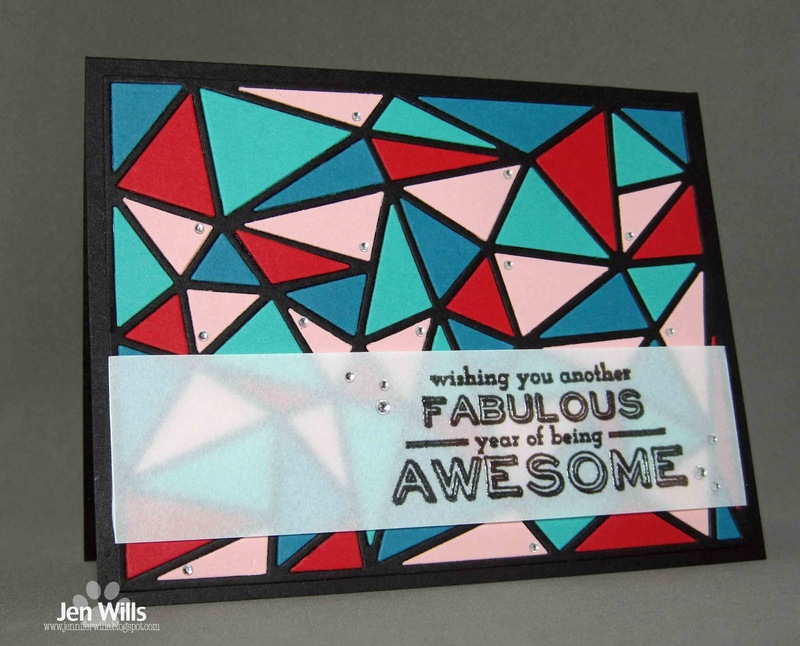 I christened my new WPlus9 Doodle Buds stamps here and added lots of gems and a few white dots for interest. 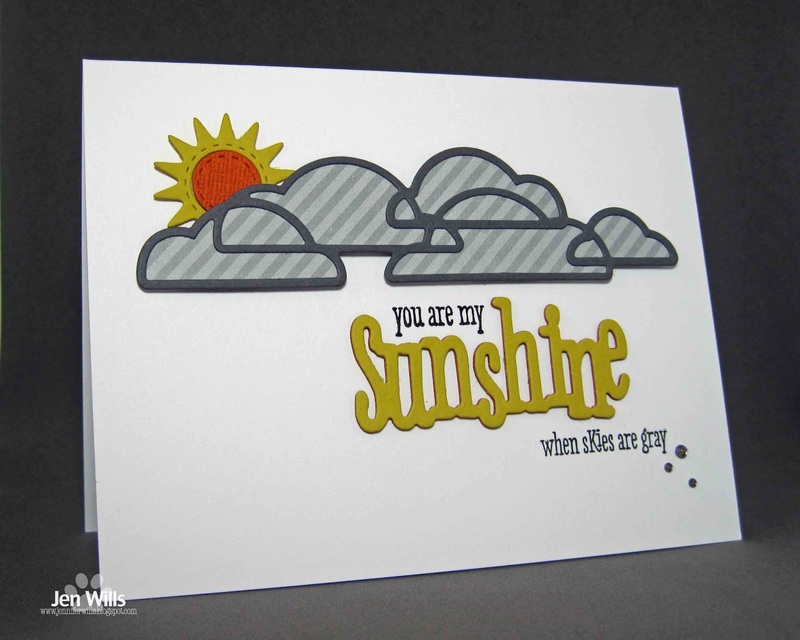 I've got two more cards to share that I made yesterday. First up is a card inspired by Michele's gorgeous card over at Muse. 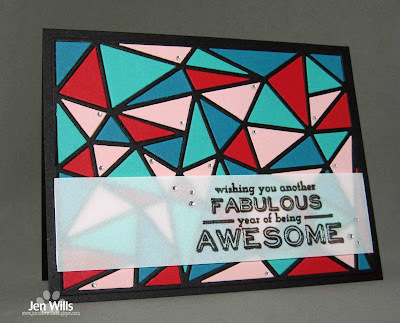 How virtuous I felt using a piece of patterned paper - especially one from a 12x12 paper pack! :) I let that beautiful paper do most of the work and just added a layered butterfly die cut and a sentiment. Nice and easy. Patterned Paper: (Sera Sera collection) K & Co.
My second card marks the first time I've used any Reverse Confetti products. This adorable alligator is what finally put me over the edge and forced me to place an order. 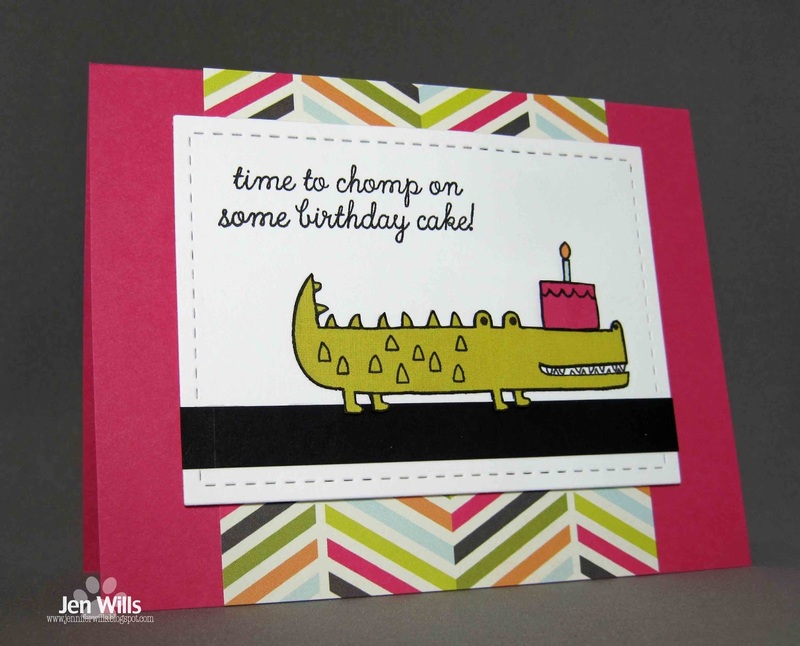 :) I used the design at Freshly Made Sketches and paper pieced the 'gator and the cake with Fancy Pants papers. Today is the first day I've been in the Craft Cave since last Wednesday. Luis was painting the kitchen (my offer to help was declined) so I had a good chunk of time to get crafty. 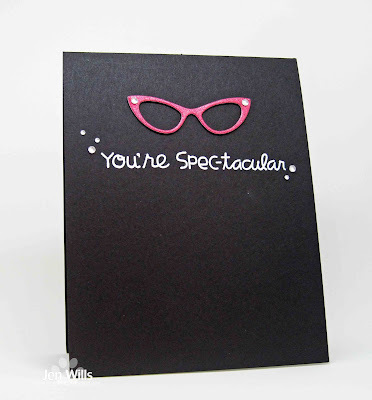 My first card is for the PS Sparks Picture Perfect challenge. I embossed some borders from Tri-balation and then played with the smooshing watercolor technique. 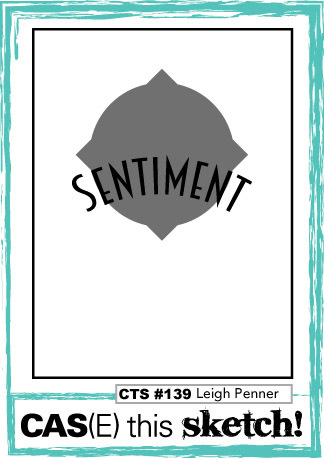 The sentiment circle was made by layering the same colour three times while drying between each layer. I think I like that part better than the background! 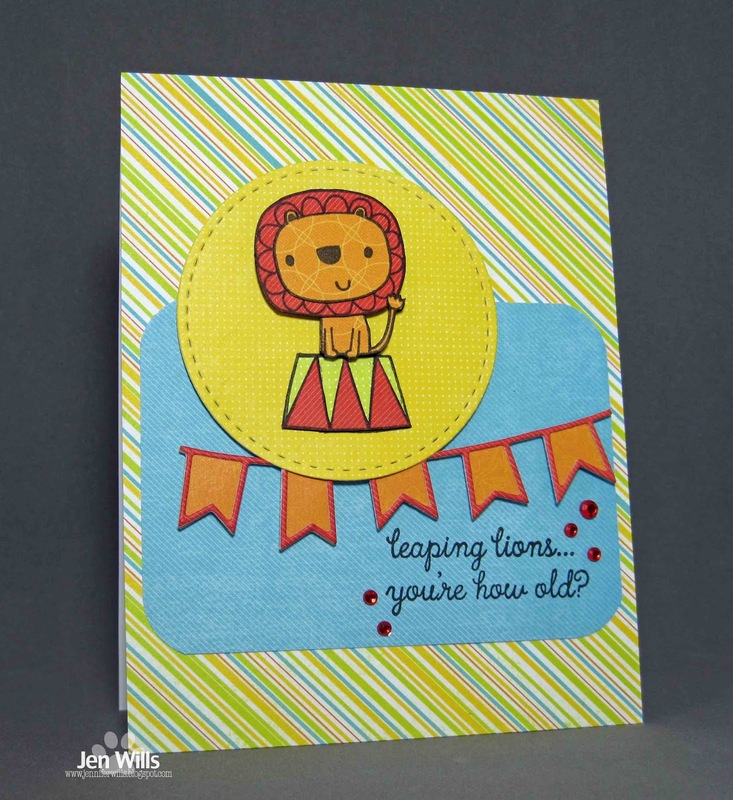 Next up is a card using the colour combo at The Challenge and the Anything Goes theme at Seize the Birthday. 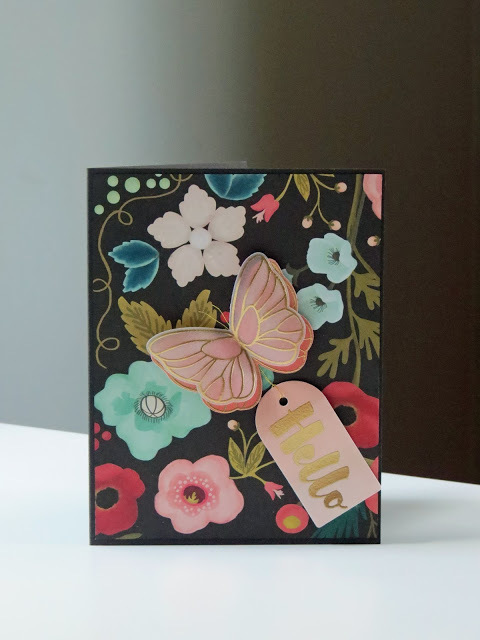 I ran this Lil Inker die through my Cuttlebug with 5 different colours and then pieced it all together and layered a vellum sentiment on top. 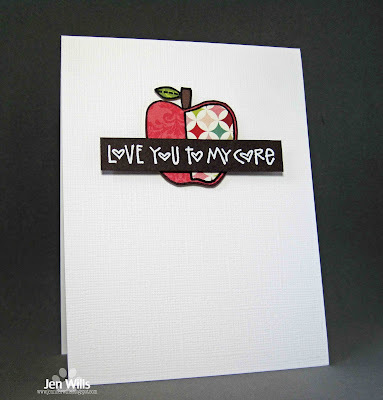 I wanted to do this with glitter paper but my DCWV glitter paper really doesn't cut very well - I think because of the coated paper on the back side of it. I tried it with a metal shim but still had to go over most of the cut lines with my craft knife and that just got too messy. If anyone has any suggestions or tips for die cutting that stuff I'd love to hear them! 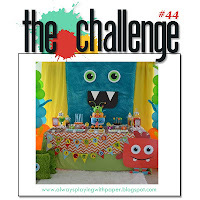 My final card uses the inspiration photo at The Card Concept and the Die Crazy theme at the Simon Says Wednesday challenge. 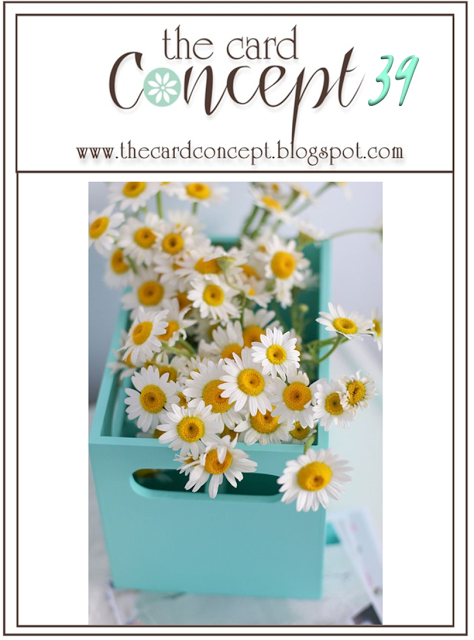 I think the inspiration is pretty obvious (flowers, colours) and I'd put my card into the Clean and Simple category for the Card Concept. 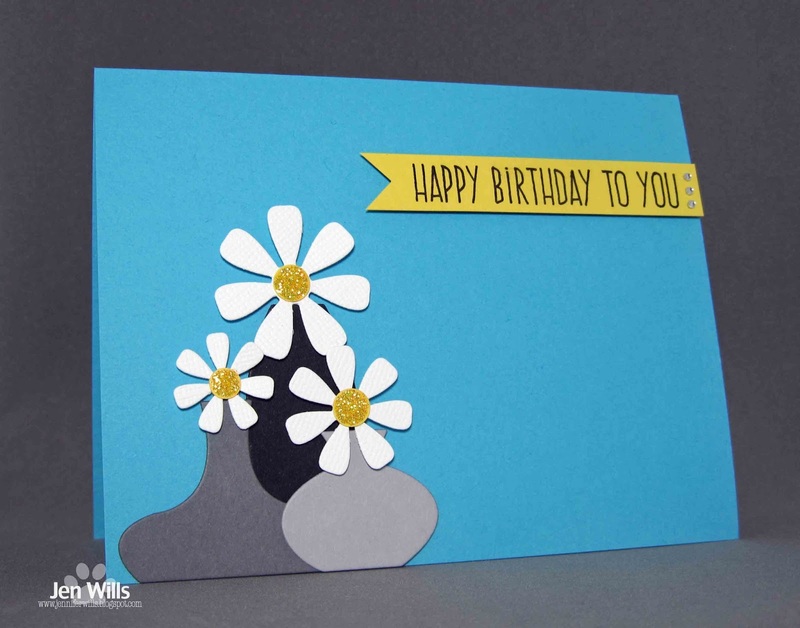 The vases and flowers are all die cuts. I didn't play around with watercoloring yesterday like I hoped but I did manage to get a few cards made in and around supervising the guys who were here to service the windows and storm shutters. 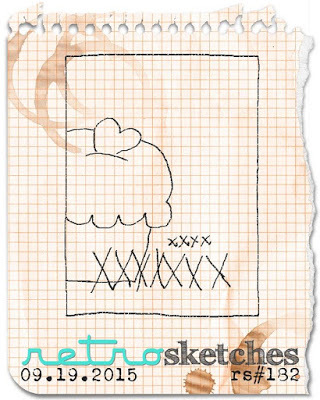 This card is based on the design at CAS(E) This Sketch. I paper pieced the Paper Smooches apple with Echo Park papers, embossed the sentiment and that was it. Super quick and easy! This second card was a nightmare to photograph - black cardstock is so tricky to capture. 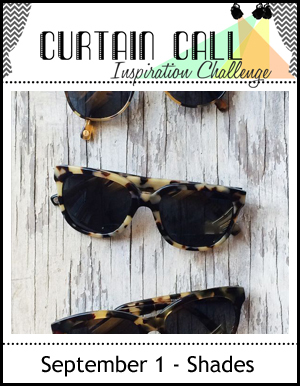 I made it for the current Curtain Call challenge. The glasses are die cut from pink DCWV glitter paper - I love that stuff! I had some time to spend in the Craft Cave yesterday and decided to practice my watercolouring a bit more. I kept it pretty simple - my main goal is to get colour onto the paper without it pilling or just generally looking a mess. I embossed the Hero Arts background with white ep and then used Peacock Feathers Distress Ink to watercolour the sea. I'm pretty pleased with how this one came out and am finally feeling like I'm making a bit of progress. I'm hoping to eventually get brave enough to try no line watercolouring but for now I'm just happy with a decent wash! 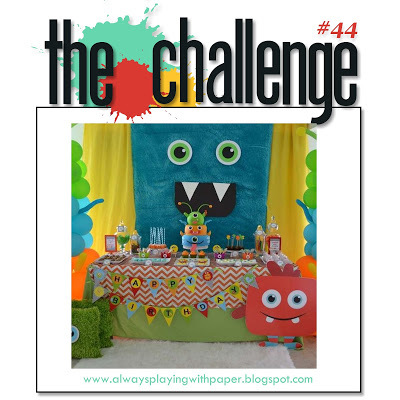 I'm going to enter this at the Time Out Make Your Mark challenge, the Addicted to Stamps Anything Goes challenge and the Paper Smooches Sparks Anything Goes challenge. I'm hoping to get some more play time today and maybe have something else to share later. Have a good day! 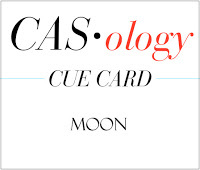 This week's cue word immediately made me think of this Paper Smooches moon. 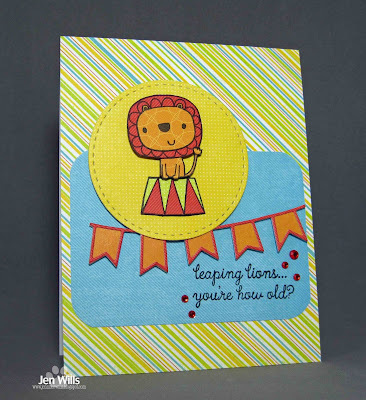 I love his happy face and knew that he would be the star of the show on my card. Be sure to go and check out the gorgeousness from the rest of the design team and then play along with us!